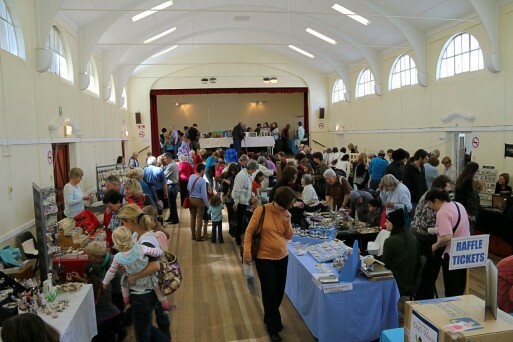 The 2014 Miniatures Fair will be held at St Thomas’ Church Hall, 61 Campground Road, Rondebosch (next door to Bishops School), on Saturday September 6, from 10am until 4pm. 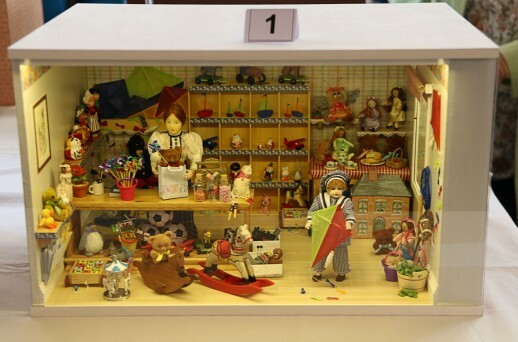 Each year guild members build a show project that fair visitors get to vote for which they like the best. Entry is R10 for adults and R2 for children. Proceeds will go to Kleinmond Animal Welfare Society. 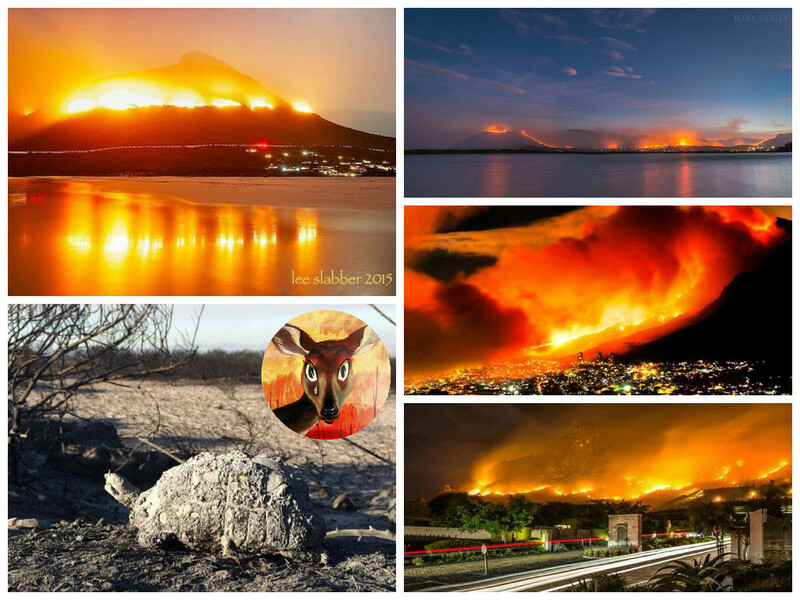 For details call Elana Ross on 021 712 2652 or 083 407 3554. 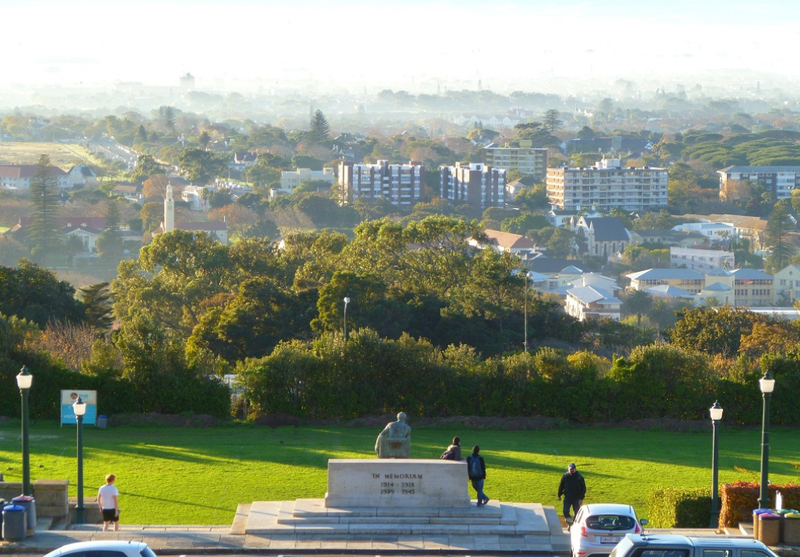 Thinking of Investing in Sectional Title in Rondebosch?